I loved Ready Player One. Sadly, Armada, Ernest Cline’s follow-up book proved disappointing. Harmon Cooper fills that void with The Feedback Loop. The book is essentially Groundhog Day meets Ready Player One meets The Matrix. 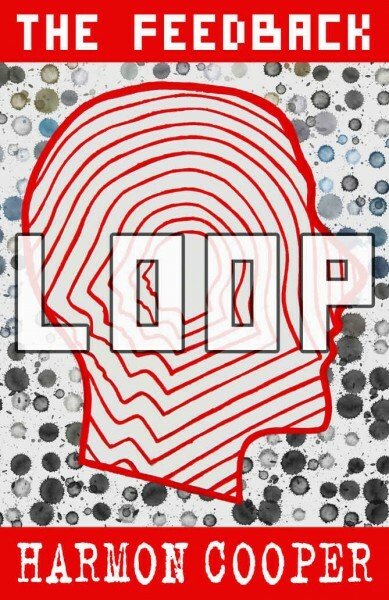 Quantum Hughes, the protagonist, is stuck in a virtual reality world called The Loop following a software glitch. As in The Matrix, his body is in the real world in a vat, while Quantum’s consciousness inhabits his character in the Loop, unable to escape. The Loop is a Grand Theft Auto-type game set in a noir Sin City-like environment. Quantum plays the game every day until it resets at midnight and starts in the exact same way the next day. The book is far-fetched and amazing.